I am an experienced BACP Accredited Counsellor who offers a safe and confidential space in which to explore anything that is important to you. As a person-centred therapist, I am trained to listen and believe that the relationship between the counsellor and client is of great importance in determining what you get out of the therapy. You can expect to be listened to; accepted; respected and supported and that what you say will be kept confidential. I work from home in Ripley, Derbyshire and there is free car parking and access from the main road. I offer a free initial assessment so that you can check out if you feel comfortable in taking this further. 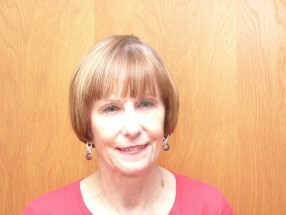 My website includes information on what counselling is, confidentiality, what counsellors do and my counselling approach.